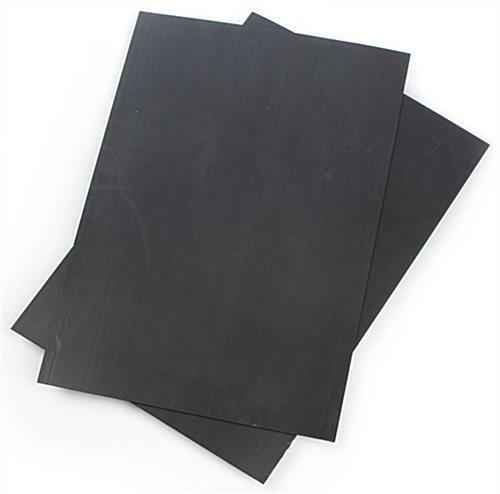 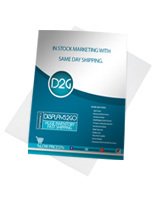 Coroplast® Blank Poster Signs - Black 22" x 28"
These Coroplast® signs are an inexpensive way to update your a-frame advertising! 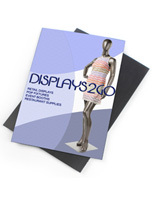 The plastic corrugated signs, Coroplast® signs are completely blank, allowing you to customize your own signage. 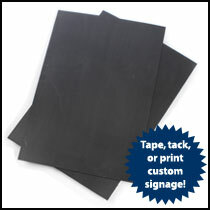 We sell these Coroplast® signs in sets of (2) sign blanks for updating single, or double-sided pavement signs. 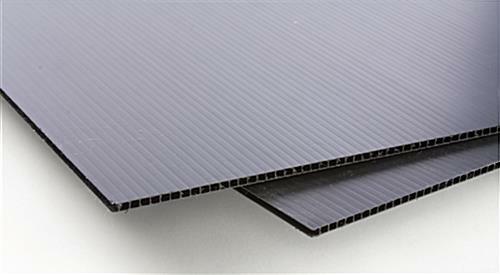 These Coroplast® signs called corrugated signs, or custom sign blanks, are sized to fit into a standard sign holder for 22" x 28" inserts. 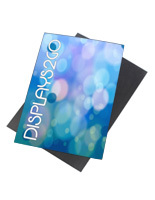 Purchasing additional corrugated plastic sign blanks will keep your advertisements looking like new! 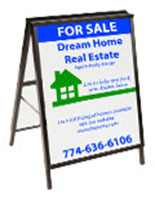 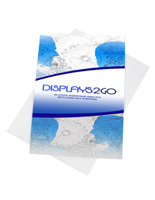 Sign board advertisers prefer Coroplast® signs because they are inexpensive and durable. 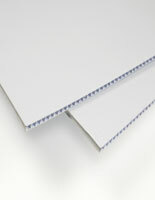 Coroplast® signs are versatile, allowing you to tack, tape, or print custom signage onto them. 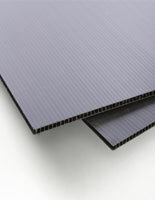 32.0" x 28.0" x 0.1875"